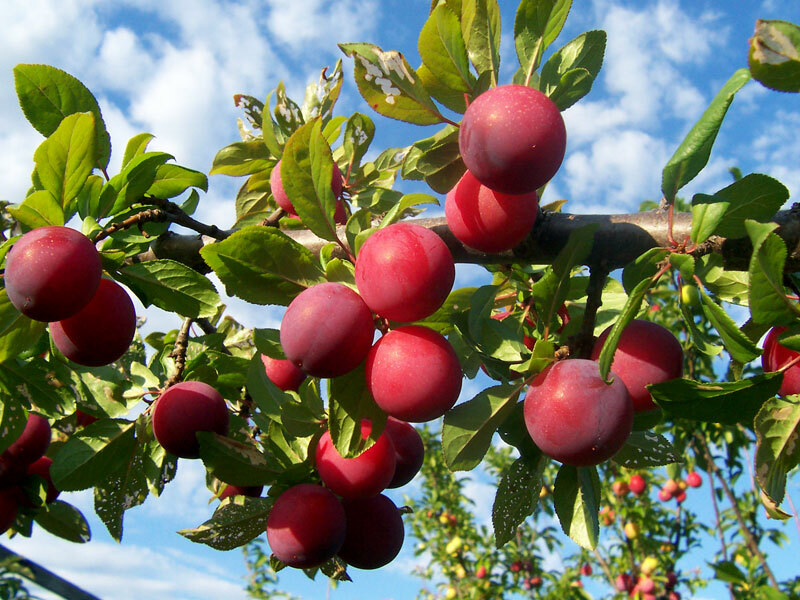 Most popular plum in California and Arizona. Juicy, tangy and flavorful. Reddish purple skin, amber flesh tinged red. Self-fruitful. Early Summer harvest.